Have you ever seen a car somewhere on TV or online and when you googled it you realized that it isn’t available for roads in the US? Damned, be those import laws that kept so many beautiful pieces of car industry art away from your reach! Fortunately, numerous models are becoming eligible to import year in and year out so we have gathered quite a few awesome cars that you will indeed be able to bring to the US soon! 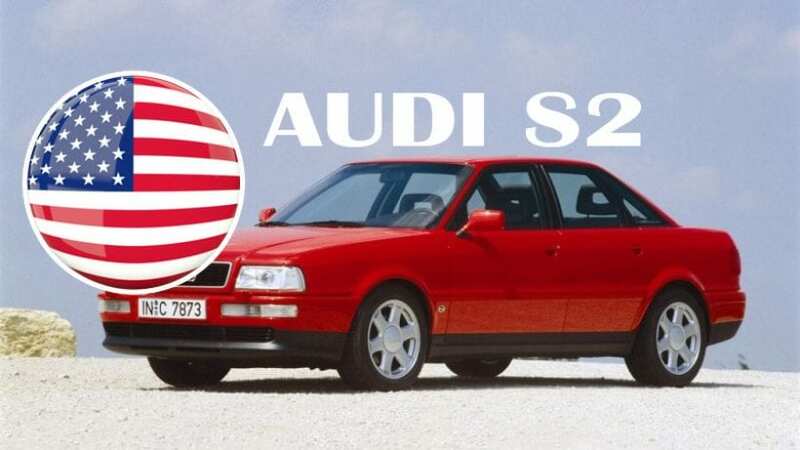 Even though Audi RS2 is still one year away from being available in the US, folks in North America can enjoy the standard S2 in the meantime. 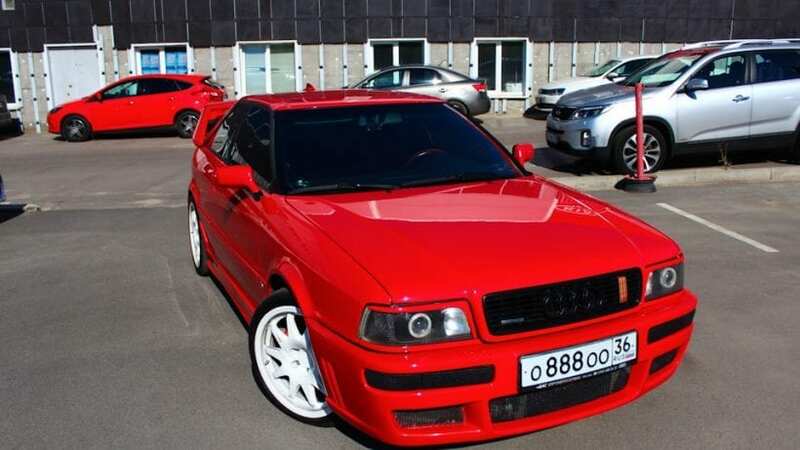 Audi S2 is a fine representative of that slab-sided 1990s style. The car was originally launched as a coupe in 1990, but the German carmaker also offered a wagon and sedan body for the S2 three years later. These later models ran on a 2.2-liter turbocharged inline-five that produced a respectable 227 hp (169 kW).